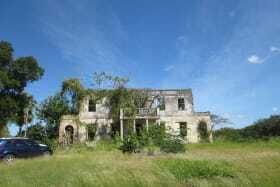 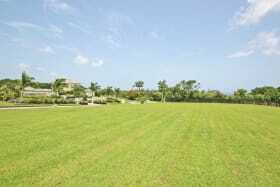 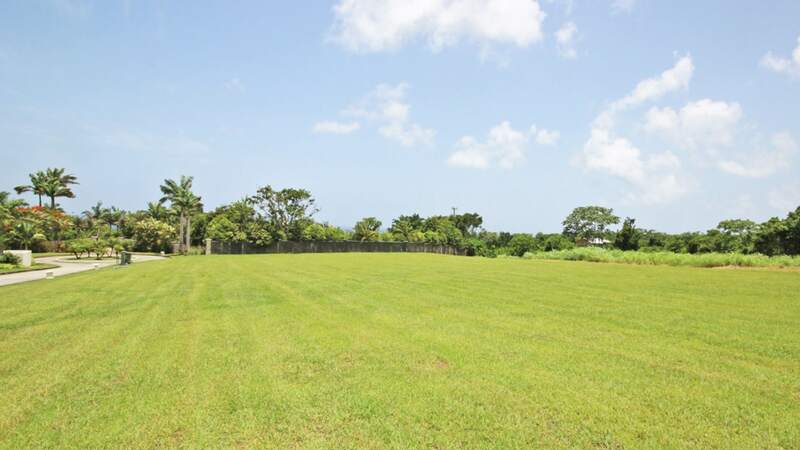 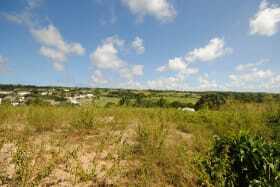 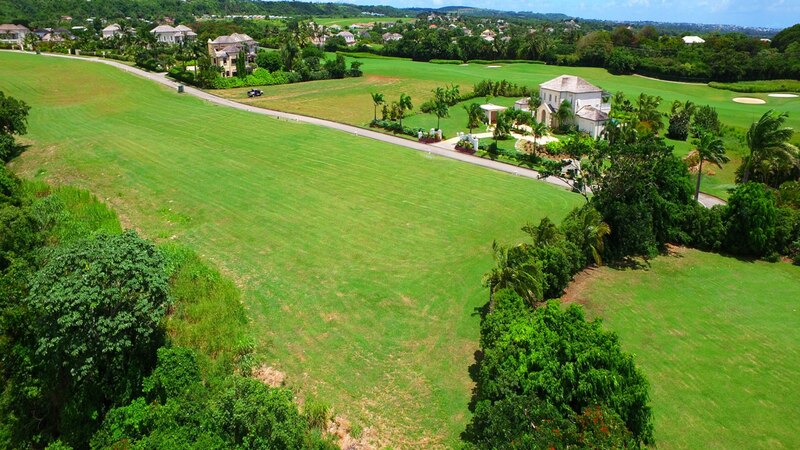 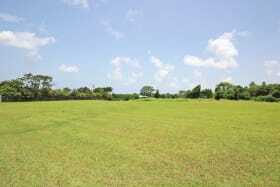 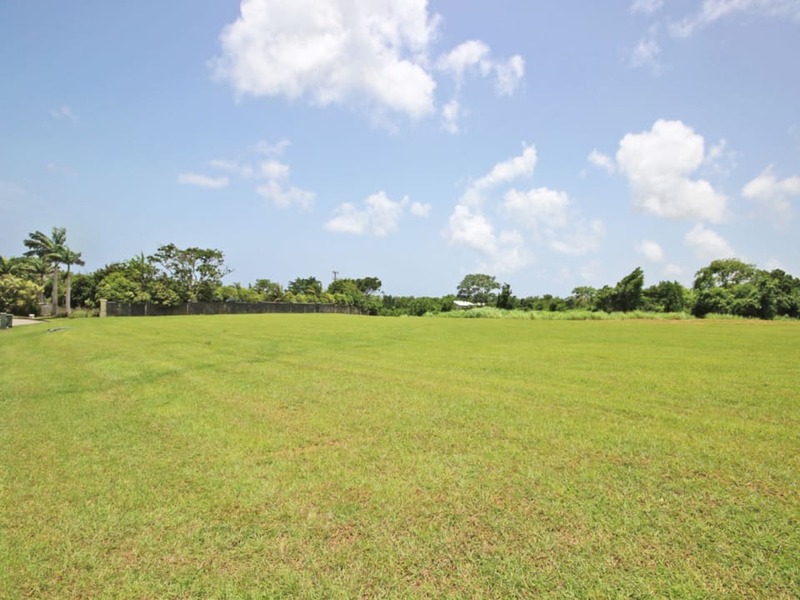 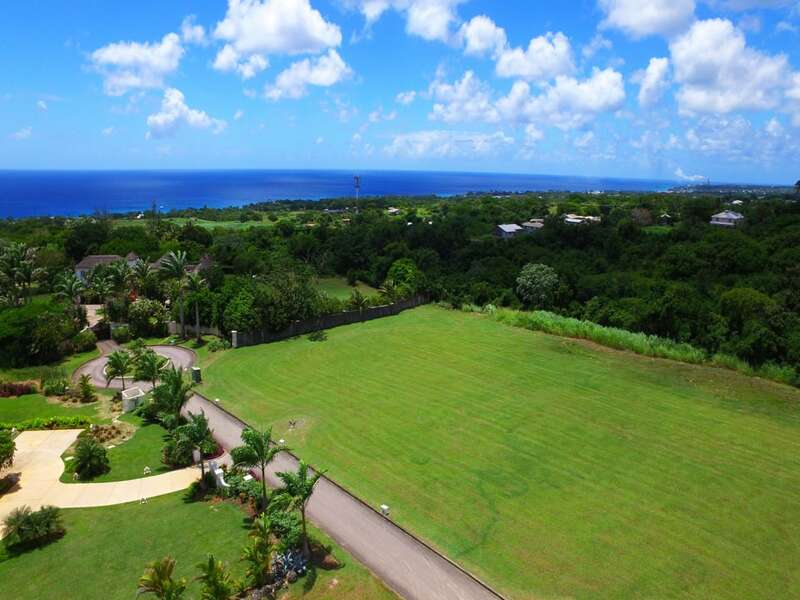 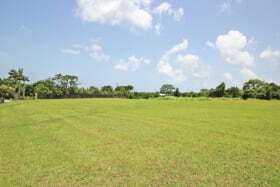 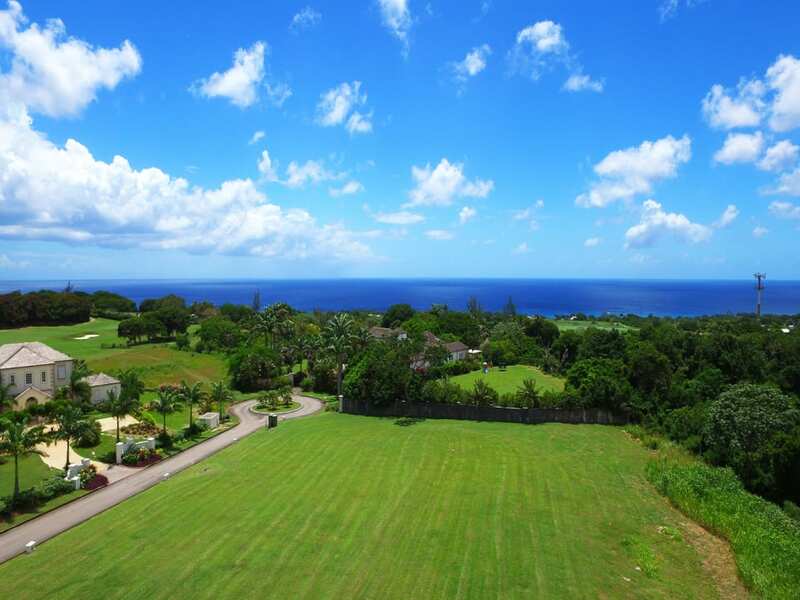 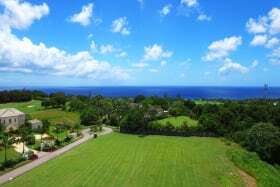 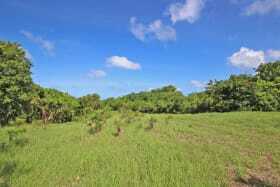 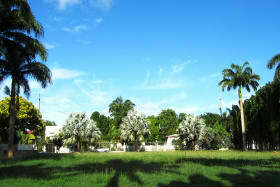 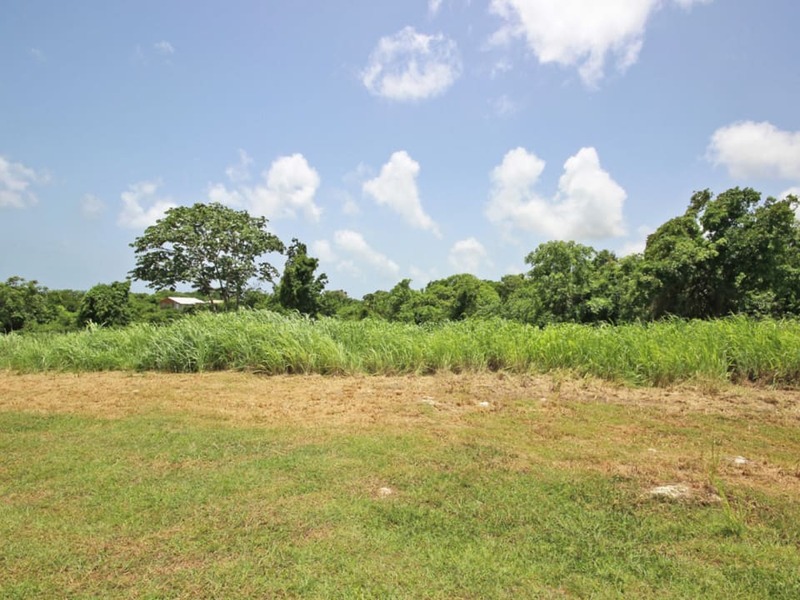 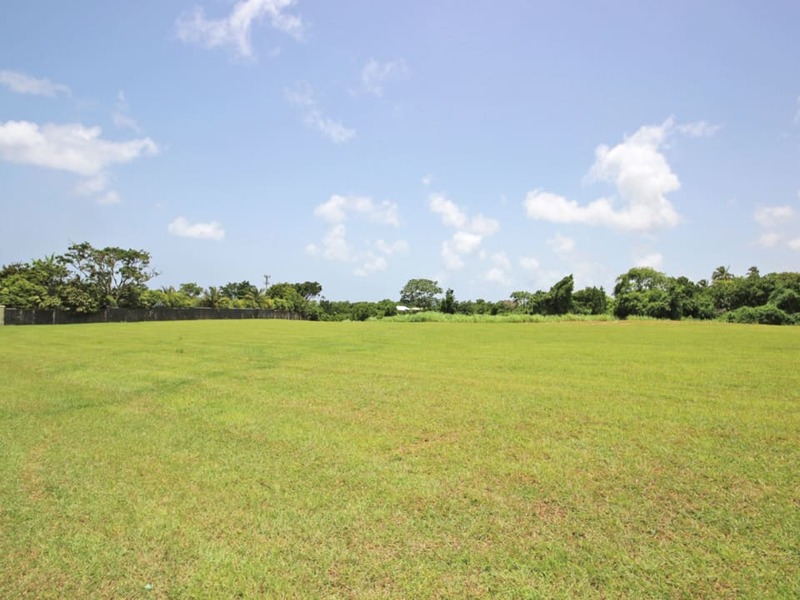 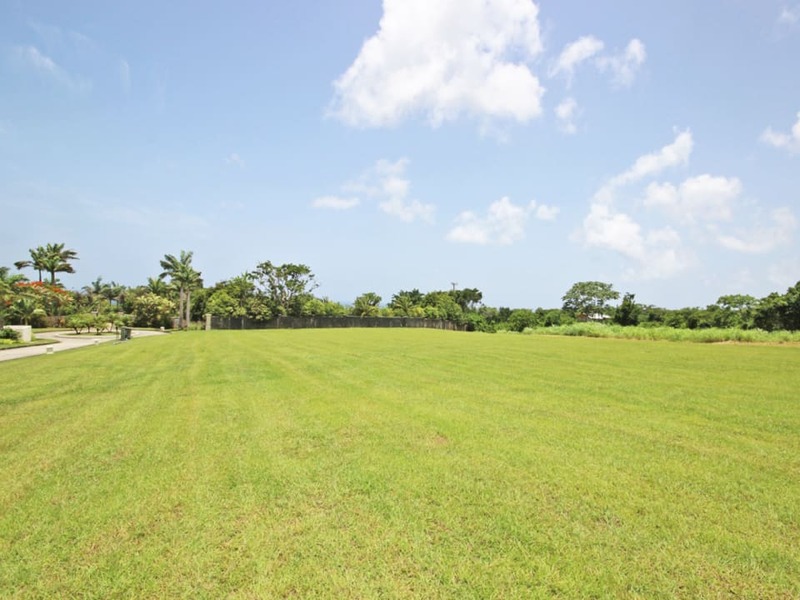 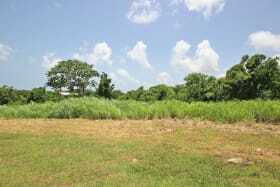 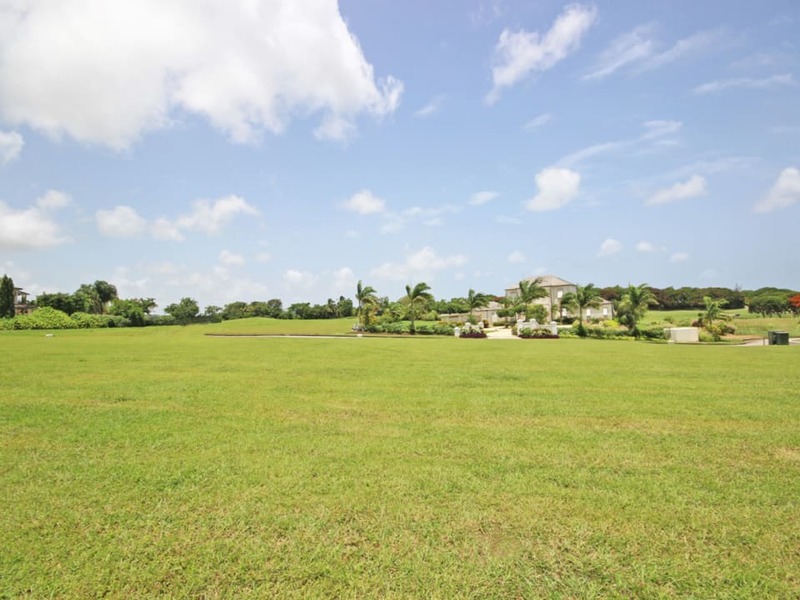 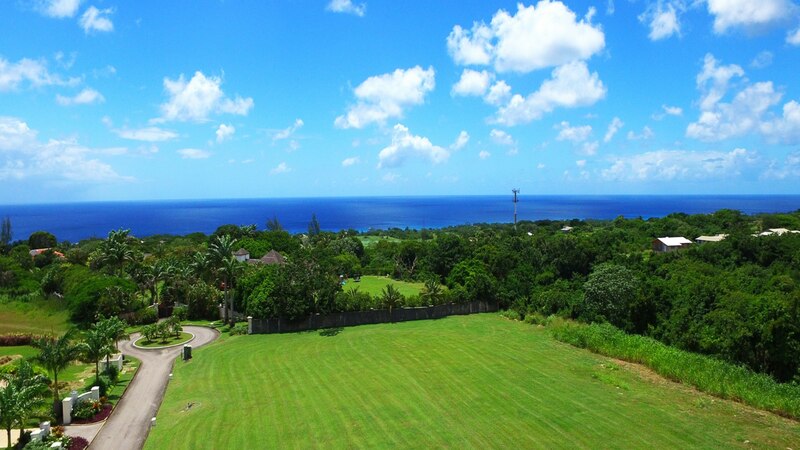 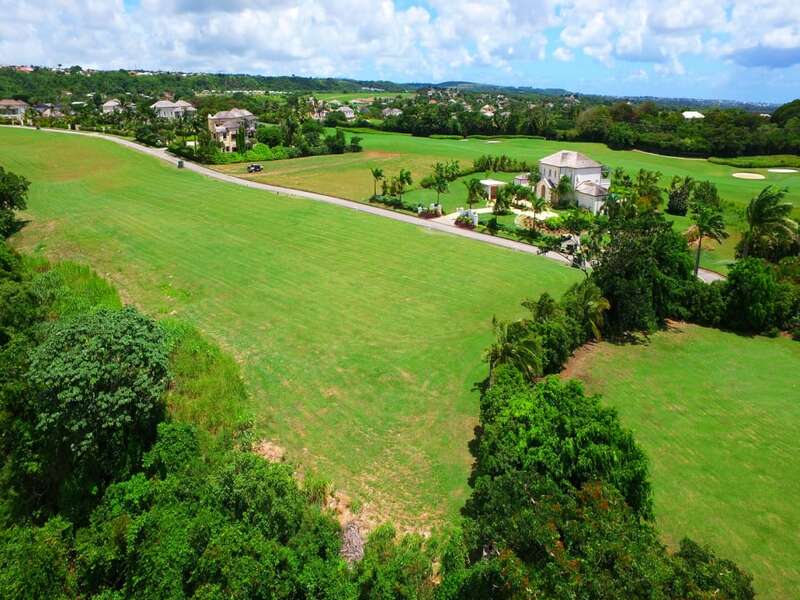 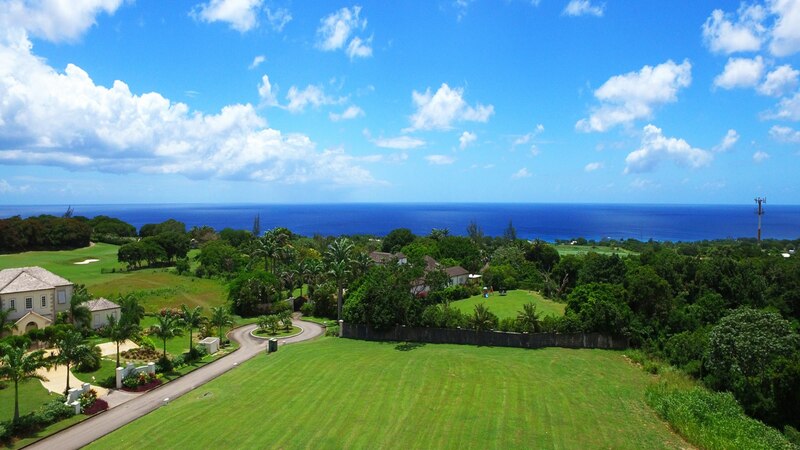 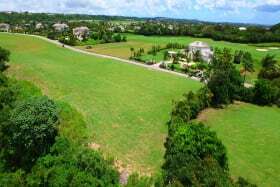 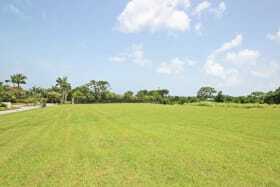 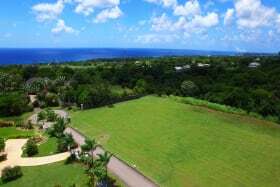 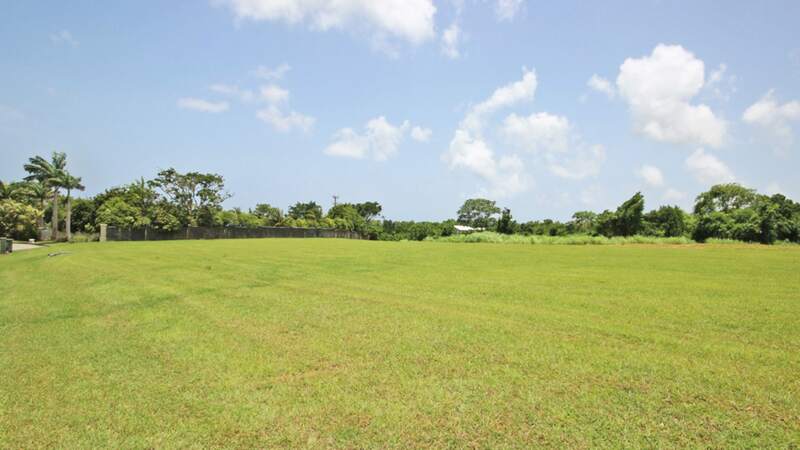 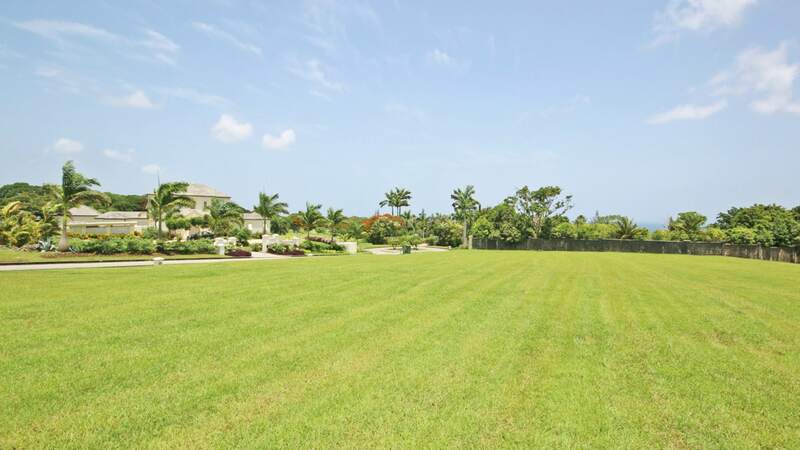 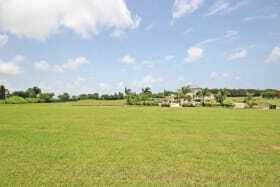 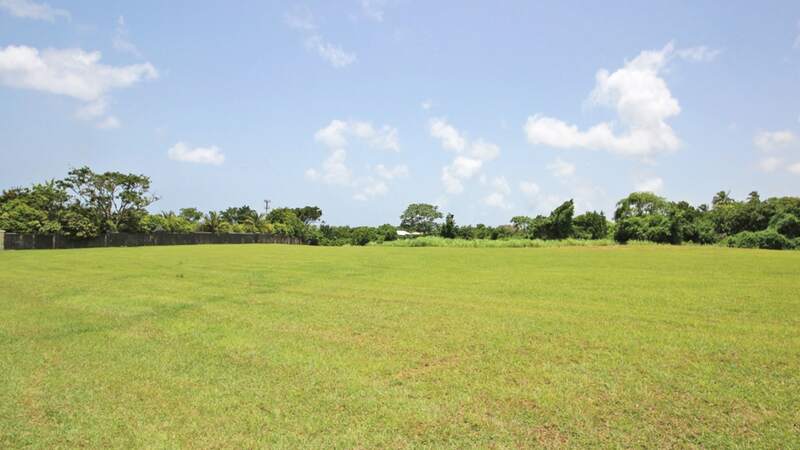 Located in the desirable neighborhood of Ocean Drive, Royal Westmoreland, Barbados this lot comprises of 64,261 sq. ft. and offers distant sea views. 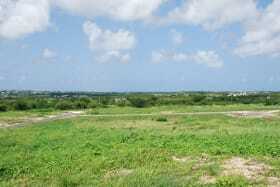 Offered for sale this site is private to the north as a picturesque gully abuts this parcel. 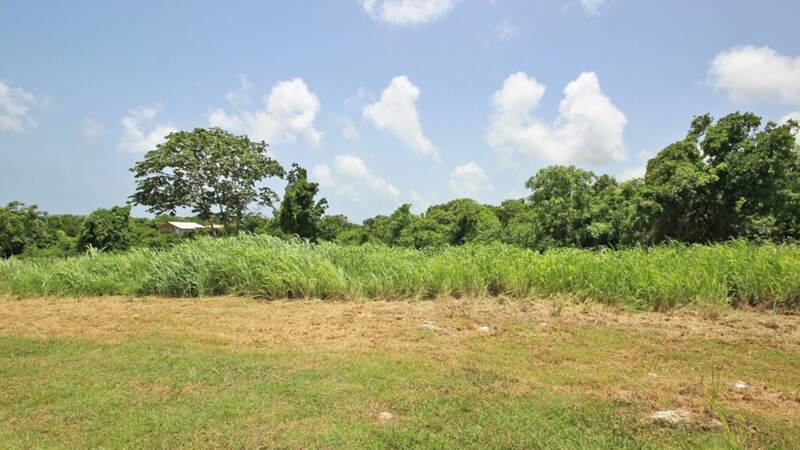 This lot benefits from build release permission, enabling an owner to use independent contractors. 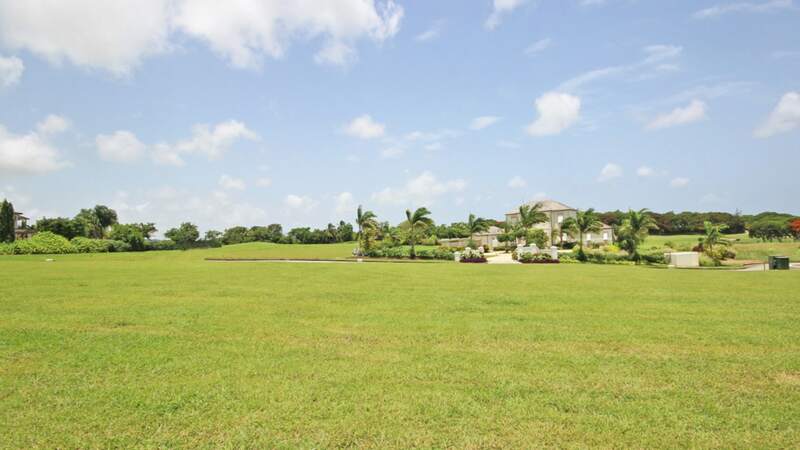 Previously listed at US$900,000. 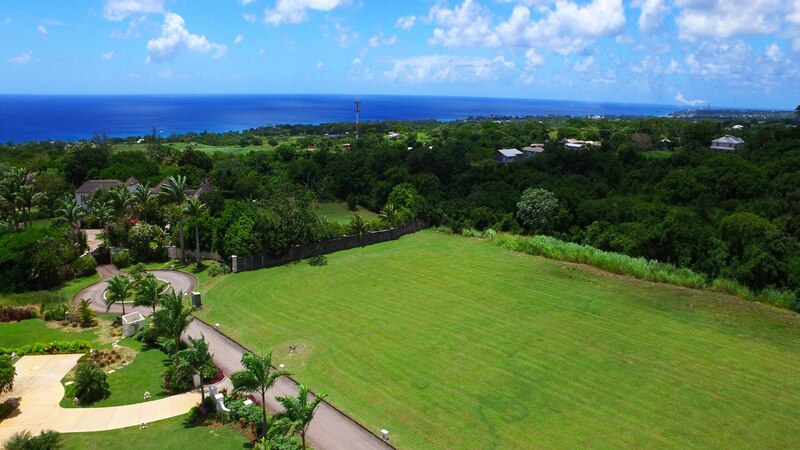 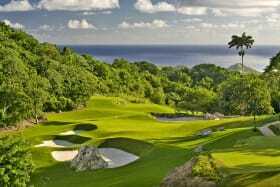 Royal Westmoreland is one of the most sought after addresses on the west coast of Barbados. 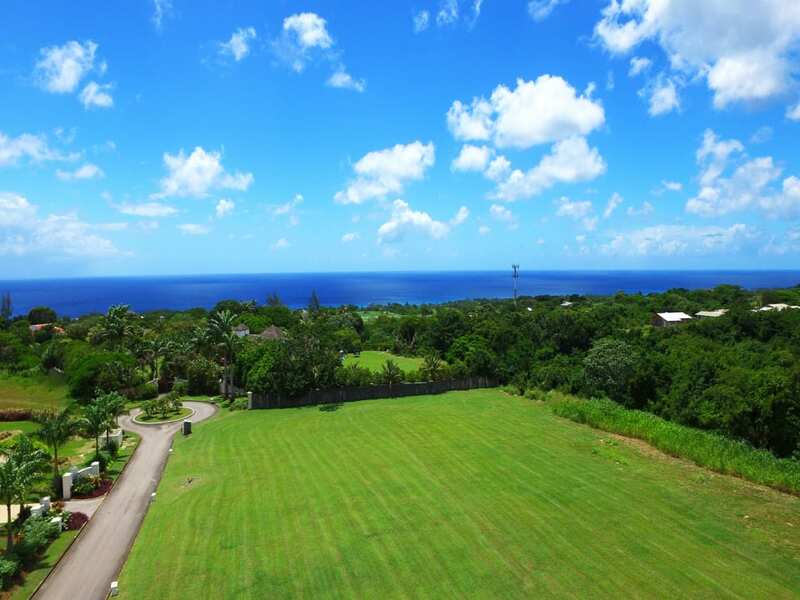 Resort amenities include a world-class 18-hole championship golf course, tennis courts, elegant clubhouse with fine dining restaurant, cafe as well as a casual Rum Shak restaurant and bar. 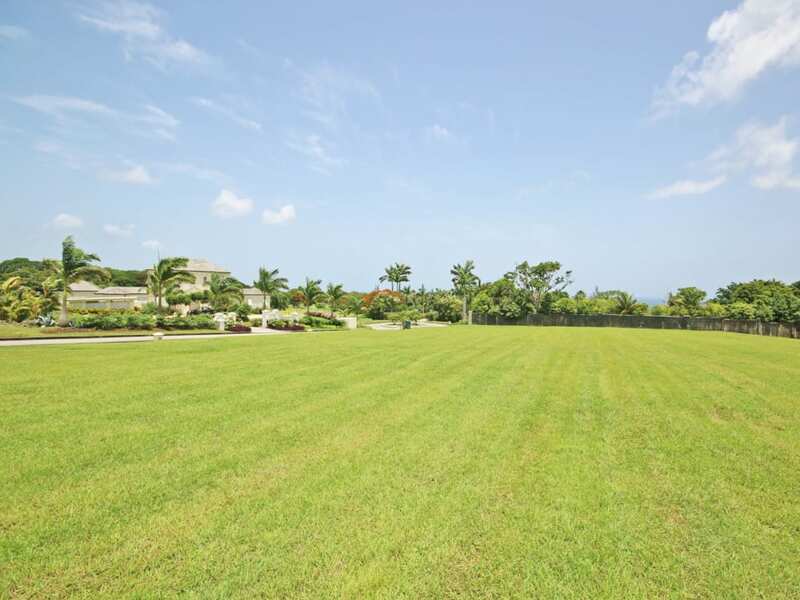 The beach facility with private member's lounge at Mullins Beach is a 10 minute drive away.